Hopes of a ‘maha gathbandhan’ against the BJP in Uttar Pradesh were dashed on today in Uttar Pradesh. 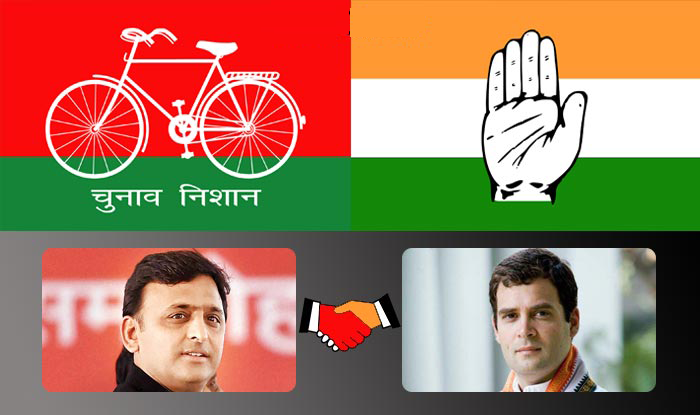 Samajwadi Party will be doing tie-up with Congress but there will be no alliance with the Rashtriya Lok Dal (RLD). SP national vice-president Kironmoy Nanda said “We will forge an alliance only with the Congress. We will not ally with the RLD. No talks are going on with them (RLD). 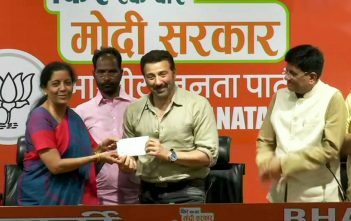 We will contest from over 300 seats (out of 403) and the Congress will be there for the rest of them” . Sources said, talks with the RLD failed as it wanted more seats but the SP was not ready to oblige. The decisions regarding forging an alliance and seats were taken at a marathon six-hour meeting held by Chief Minister Akhilesh Yadav with senior SP leaders today.